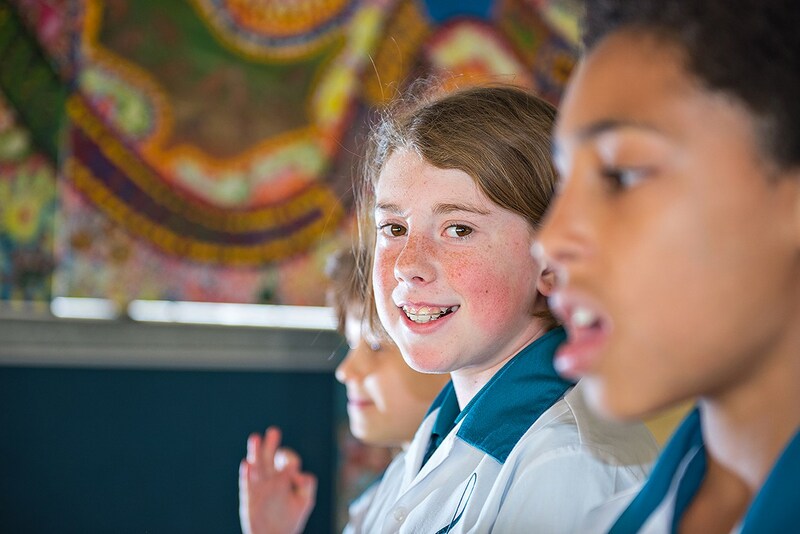 Sharing a campus with Joondalup Primary School provides our students opportunities to participate in a variety of experiences with other students, staff and the wider community. 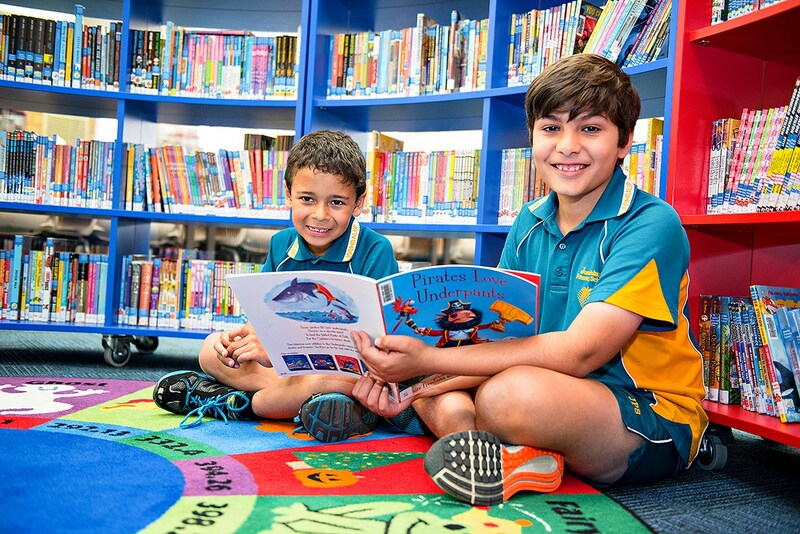 As a campus we proudly call ourselves Joondalup Schools and our motto is “Taking that extra step”. Specific events such as carnivals, assemblies, incursions, fun days, concerts and open nights are planned for all students on the campus inclusively. Buddy classes, specialist classes, fitness, library, student committees and clubs are day to day experiences shared by all students on campus. Resources, buildings, play times and play areas are further examples of how integrated the two schools are.